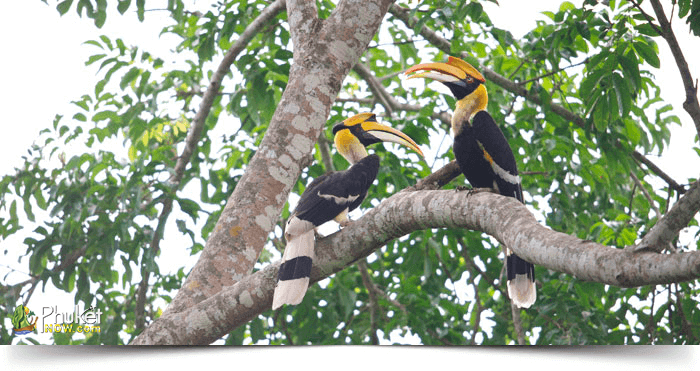 Khao Yai National Park is a paradise for bird lovers. 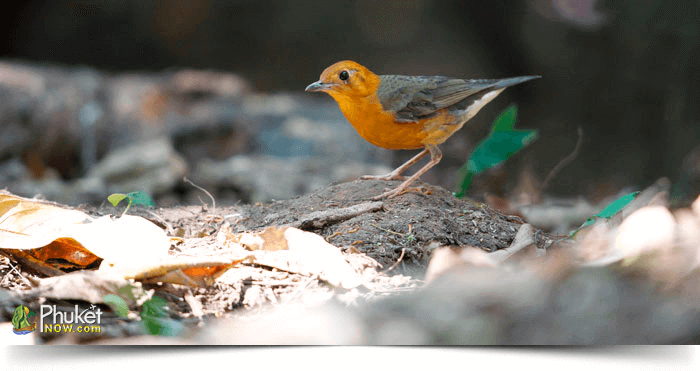 The forest of many herbs, shrub, trees and high trees in this area is the destination for many species of birds. This safe zone invites birds from different places. Plenty of birds migrate here for getting rid of raptor or for their higher elevations. However, the waves of thousands of birds sit on the trees or fly from the trees are the extraordinary observation to the tourists. 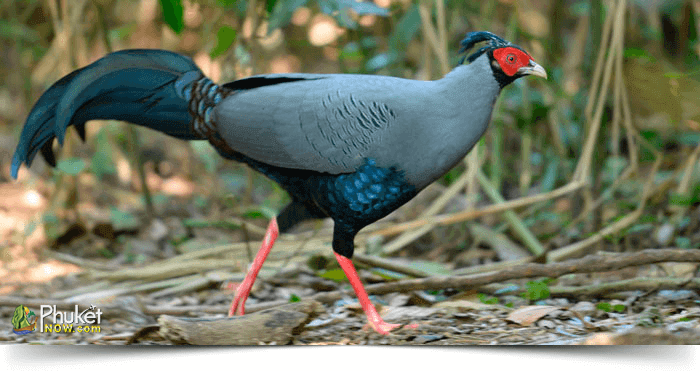 Our well experienced guide with their eagle eyes will help you to explore some species of birds. So, capture the flock of birds in your digital memory. 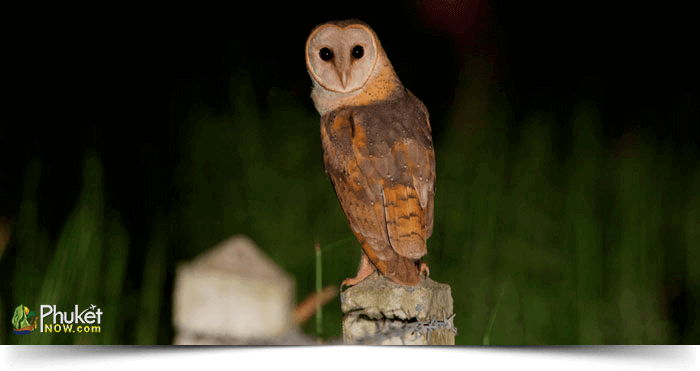 We will pick up you around 06.00 from any hotel in Bangkok and transfer to Khao Yai National Park. You will reach within 12.30 at Khao Yai Nature Life Resort. After checking-in by the visitor centre, we will start our tour and wait for a while on a roadside near the area of National Park Head Quarter, Khao Kaewand. 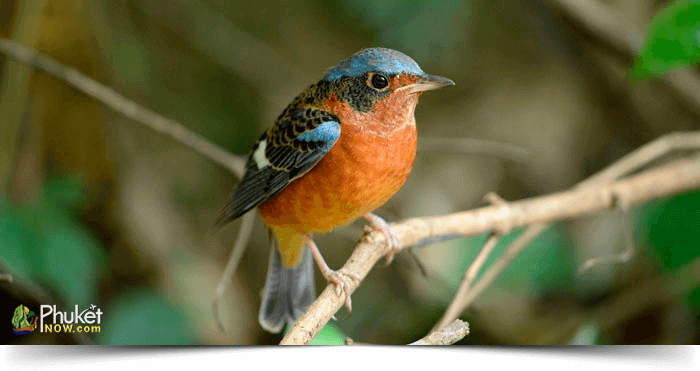 Here, you will watch the many species of birds such as Asian Emerald Cuckoo, Coral-billed Ground Cuckoo, Common Green Magpie, Red-headed Trogon, Orange-breasted Trogon, White-throated Rock Thrush, Dusky Broadbill, Long-tailed Broadbill, and Blue Pitta. Take a short break to have your lunch at the restaurant of this resort. Continue to see the Greater Flameback, Slaty-backed Forktail, Banded Broadbill, Banded King Fisher, White-crested Laughingthrush, Blue-winged Leafbird, Crested Serpent Eagle, Siamese Fireback, Large Scimitar Babbler, Hainan Blue Flycatcher, Mugimaki Flycatcher, and much more. We will back to the resort around 18.00. Enjoy your dinner and stay overnight at the resort. 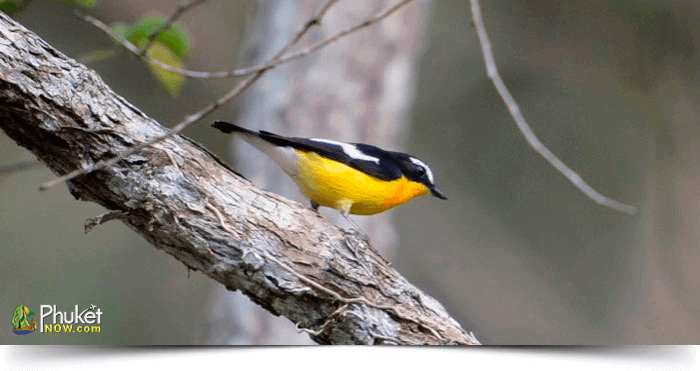 Around your resort, birds twitter at dawn, and you will wake up listening to the melodious sounds of birds. Get up at 05.30 and take your short breakfast. 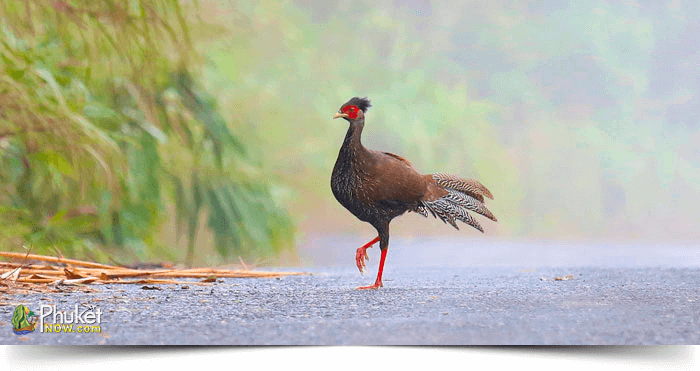 We will go to the main road of National Park for some more species of birds. 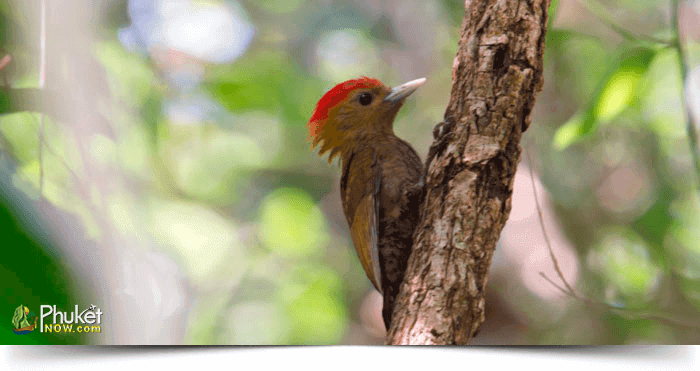 You will see many birds including Red-breasted Parakeet, Blossom-headed Parakeet, Vernal Hanging Parrot, Asian-barred Owl, Lesser Coucal, Lineated Barbet, Coppersmith Barbet, Indian Cuckoo, Chestnut-winged Cuckoo, Golden-fronted Leafbird, Black-collared Starling, Chestnut-tailed Starling. Have your lunch at a local restaurant. We will continue to see Boon Song Camp Site for watching Blue-eared Kingfisher, Blue-bearded Bee-eater, Moustached Barbet, Puff-throated Bulbul, White-crowned Forktail, Banded Bay Cuckoo, and many other birds. We will back to resort for dinner and staying overnight. Your will wake up by chirping of birds around 05.30 and after sometime take breakfast in the resort. Leave the resort at 06.00 for another bird site around Lam Ta Kong Dam or other sites of the national park. Go out for seeking the small Pratincole, Pheasant-tailed Jacana, Bronze-winged Jacana, White-browed Crake, Rain Quail, Small Buttonquail, Spotted Owlet, Yellow-eyed Babbler, Chectnut-caped Babbler, Yellow-bellied Prinia, Bright-capped Cisticola, Oriental Skylark and many unknown birds. Your lunch will be provided at the resort. Take some rest and after a while we will depart the resort around 14.00 and arrive in Bangkok around 18.00.